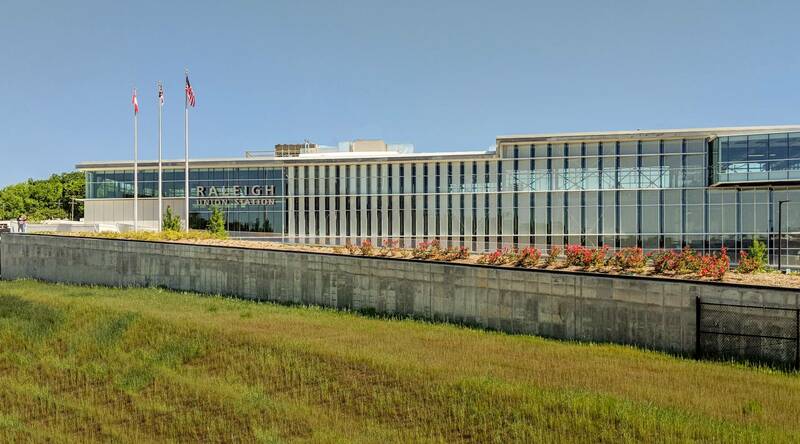 Raleigh Union Station is a transportation center combining intercity passenger rail, commuter rail, buses, taxis, bicycles, and other forms of transportation. 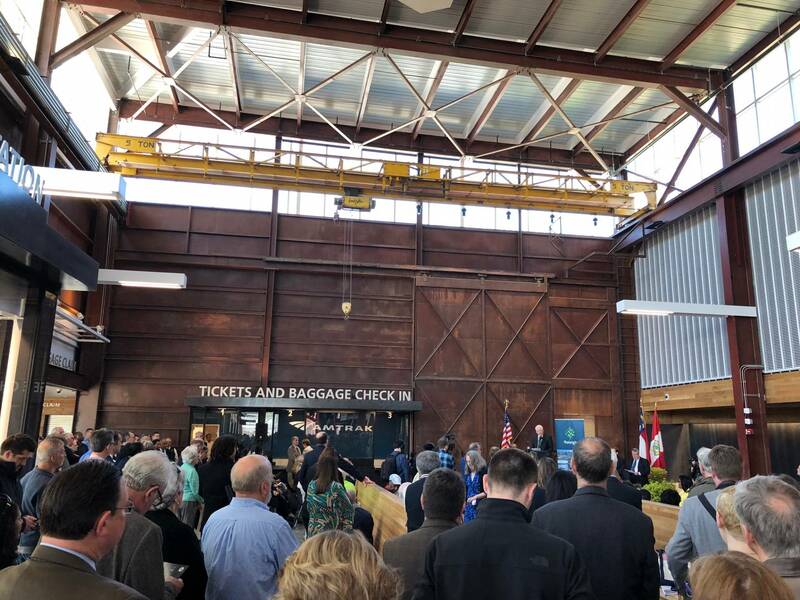 The project site, located just blocks from downtown Raleigh, housed an existing industrial building that had been vacant for more than a decade. NV5 was part of the design team for the new station, providing the site structural, building structural, and civil engineering design. Complex site design issues included ensuring pedestrian safety while making accommodations for vehicular and rail movement. 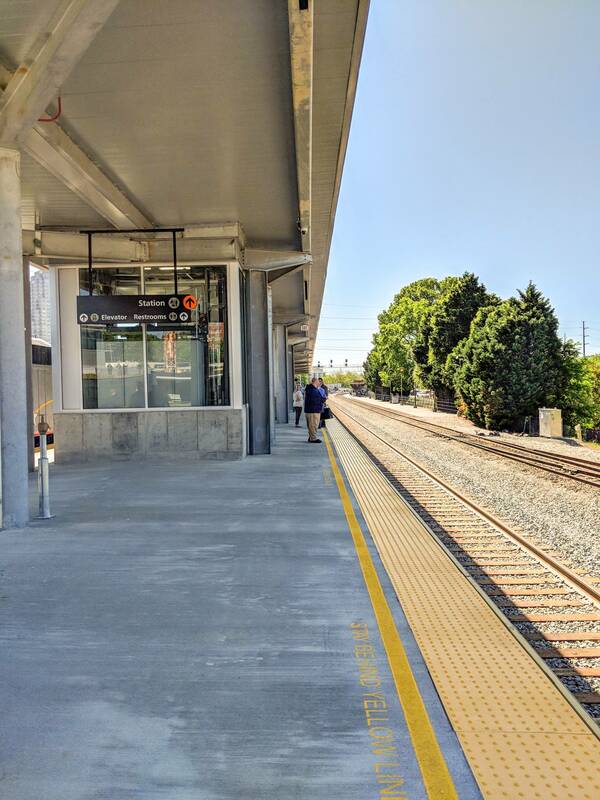 We provided the structural design of new platforms, canopies, and the concourse connecting the station to platforms. We also designed the underpinnings of the surrounding building foundations.